Fast and reliable SQL Server Hosting with pure SSD, industry-level performance and security. Cost-effective hosting solutions backed by our superb 24x7x365 live chat support. High-performance SSD-powered VPS and dedicated servers for managed Microsoft SQL Server database hosting services. 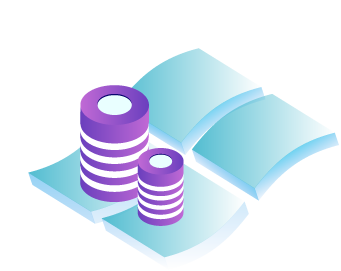 Getting the most out of the reliable SQL database hosting with optimized performance and technical support around-the-clock. With over ten years of Microsoft SQL Server hosting experience, our team of specialists will take good care of your servers. Our support experts will provide quality technical services on managed MSSQL hosting with live chat. Most issues can be handled within one hour or less. SQL Server connection encryption is available in our SQL database hosting. 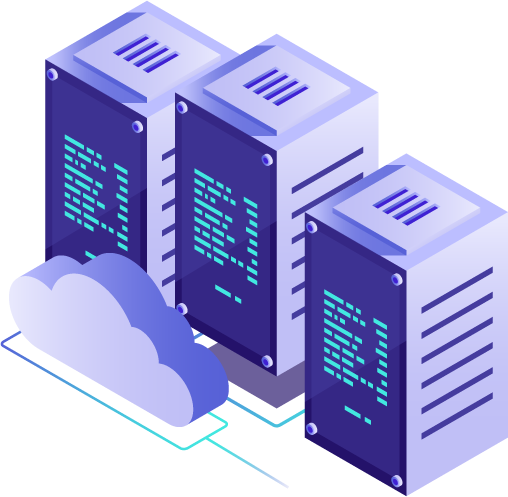 It secures your database traffic between the ends of connections and prevents the leak of your valuable and sensitive information. 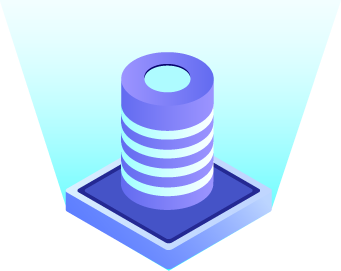 Windows Load Balancing and SQL Server Mirroring are our enterprise-level solutions for applications to handle a large number of concurrent requests with maximum data safety. Your satisfaction is our ultimate goal. We are happy to issue a refund if you are not satisfied with our Shared/Reseller/Hyper-V hosting for any reason during the first 30 days of your new account. 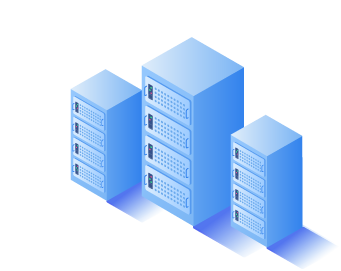 With enterprise-class data centers and infrastructure for our SQL database hosting, we provide a guaranteed uptime of 99.9% for our servers and network.
" stepped in got stuff done did not lie to me or give me false promises like i have had happen b4 "
" Unusually fast support from Linda. She is awesome. I never had such quick support and experience from any of the hosting companies. " " Hello i have order 2 windows vps but its not deliver in my email please check email id shivamsaini175@gmail.com "